Earlier today WWE held a press conference at the Citrus Bowl to officially announce WrestleMania coming to the city on April 2, 2017. Florida Governor Rick Scott joined Orlando Mayor Buddy Dyer and Orange County Mayor Teresa Jacobs for the announcement, which was also made in conjunction with the Central Florida Sports Commission. 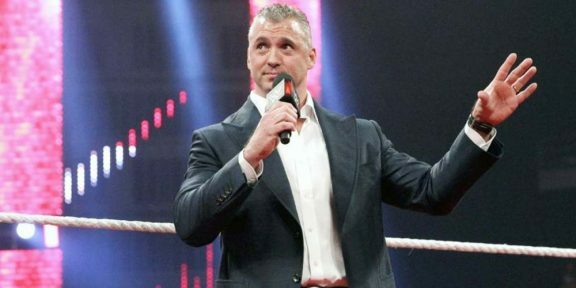 WWE Chairman and CEO Vince McMahon, WWE World Heavyweight Champion Triple H, WWE Tag Team Champions The New Day, Divas Champion Charlotte and Chief Brand Officer Stephanie McMahon were among the Superstars and Divas in attendance. Also joining them was John Cena. Stephanie McMahon described the city of Orlando as the second home of WWE. The WWE Performance Center is located in Orlando and there are rumors that the company will open a physical Hall of Fame on the grounds of Universal Studios as well. 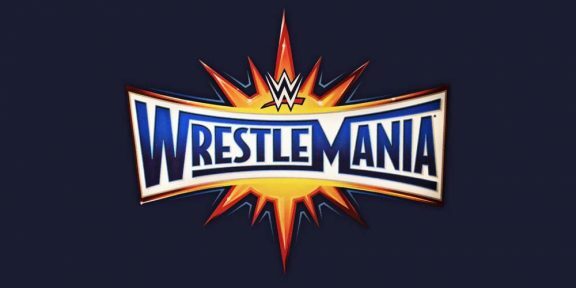 WWE also updated its WrestleMania logo for the return to Florida, with the traditional WrestleMania logo on the front and an image of the sun embedded in the logo. You can see it above.